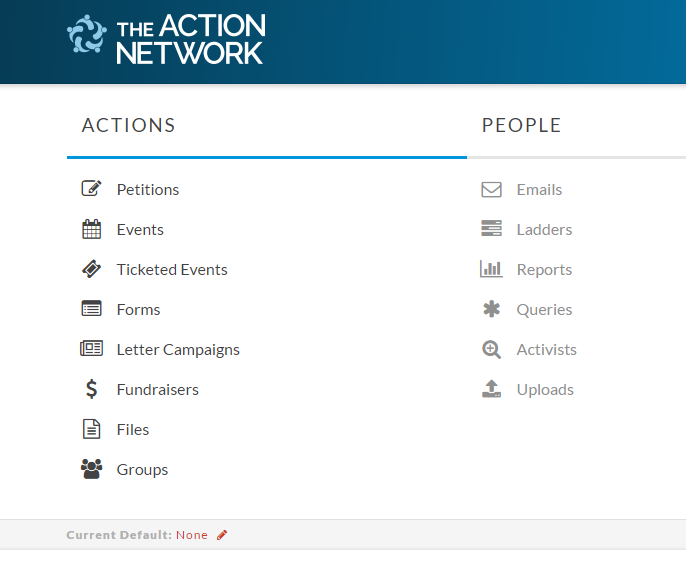 Whether you were signing a petition, signing up for email notifications for community events or a fundraiser for a good cause, it very well could have been powered by “Action Network”. Action Network is an open platform that empowers individuals and groups to organize for progressive causes. They encourage responsible activism, and do not support using the platform to take unlawful or other improper action. They do not control or endorse the conduct of users and make no representations of any kind about them. If you opt to partner with Action Network you’ll get access to a wide range of tools, including the ability to upload activists and subscribe them to your list, create custom-branded email and page wrappers, and more. The interface allows you to organize with other users to create petitions, events, ticketed events, forms, fundraisers, letter campaigns, emails, reports, queries and more! Visit their website and see how easy it is!